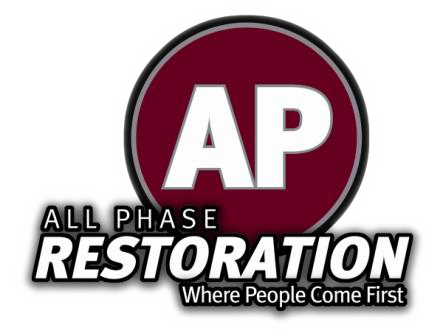 Colorado Fire Damage Restoration From All Phase Can Help You Start Again! Colorado Fire Damage Restoration from All Phase has never been in such high demand than this summer. With the high volume of wildfire this year, we are learning how to better run our business and offer our services. We can’t imagine the stress and trouble that comes as a result of fire damage. That is why our team off post-fire consultants are thinking of better way to help you restart once more. If you are struggling with the disaster due to fire, we are here to help you in any we can. Rebuild your life and your home with the help of All Phase. Contact us today, we are here for you!